View cart “Dumbbells” has been added to your cart. 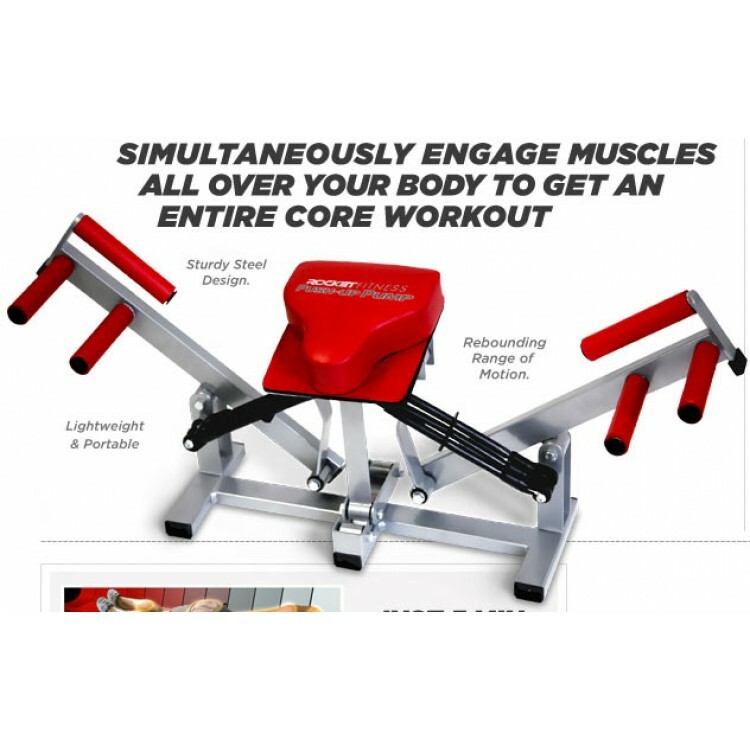 The official franchise of the Cyber Tele Shop has got the complete range of different types of exercise machines under one roof. Today, the company has come up with a unique and versatile product named as the Apollo Cross Trainer Elliptical AP-E50. The Apollo Cross Trainer Elliptical AP-E50, as the name clearly indicates, is a top quality and professional grade elliptical designed to use to fulfill both the domestic and commercial purposes. The Apollo Cross Trainer Elliptical AP-E50 can also be used in the professional gyms without any issues at all. The Apollo Cross Trainer Elliptical AP-E50 features the large 6 Kilograms flywheel that can easily withstand the maximum weight of the user up to 110 KG in total. It means all the users having less or equal weight capacity can easily use the elliptical without having any type of issues at all. The Apollo Cross Trainer Elliptical AP-E50 also features the large sized LCD display that shows different real time readings to the user as the Speed, Time, Distance, Calories and so on. If you have made up your mind to purchase this top of the line exercise machine, then all you have to do is to just dial the number 0333.4115583 from your landline or mobile number.